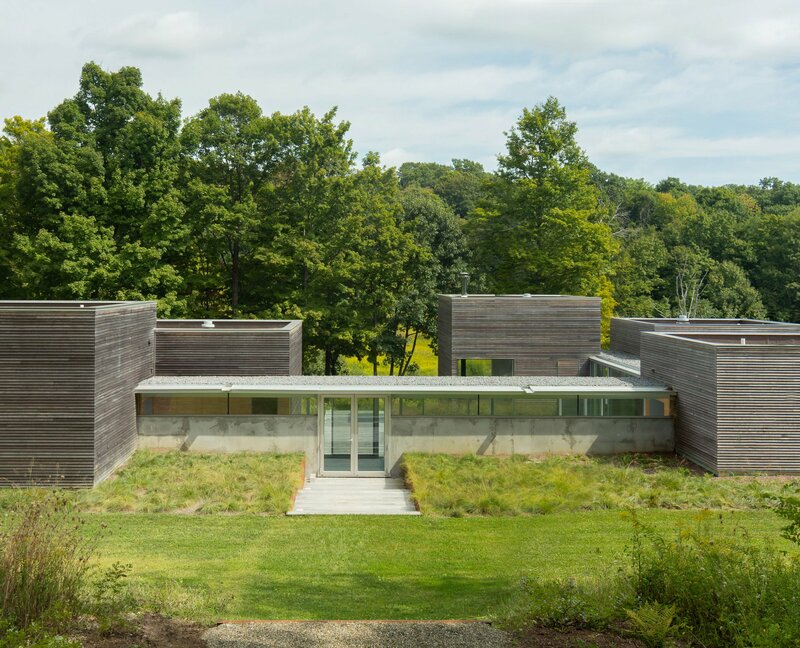 The post Glass corridors connect hemlock-clad cubes at New York artist residence by Gluck+ appeared first on Dezeen. 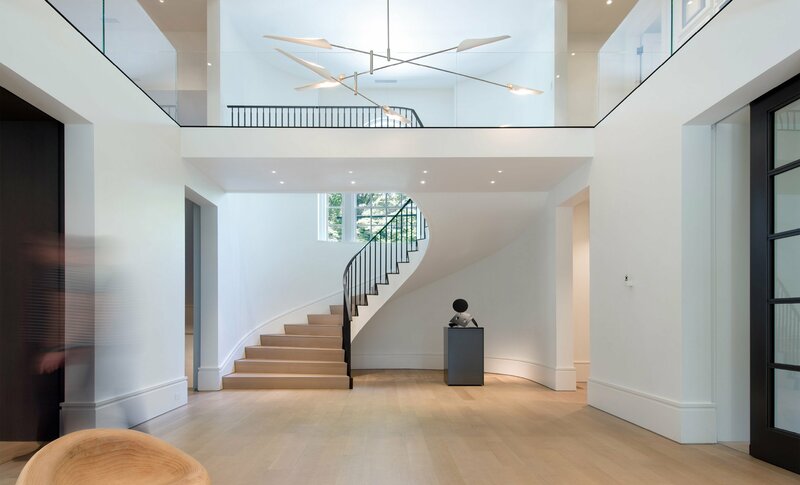 The post Stern McCafferty Architects converts entrance of old Massachusetts house into a gallery appeared first on Dezeen. 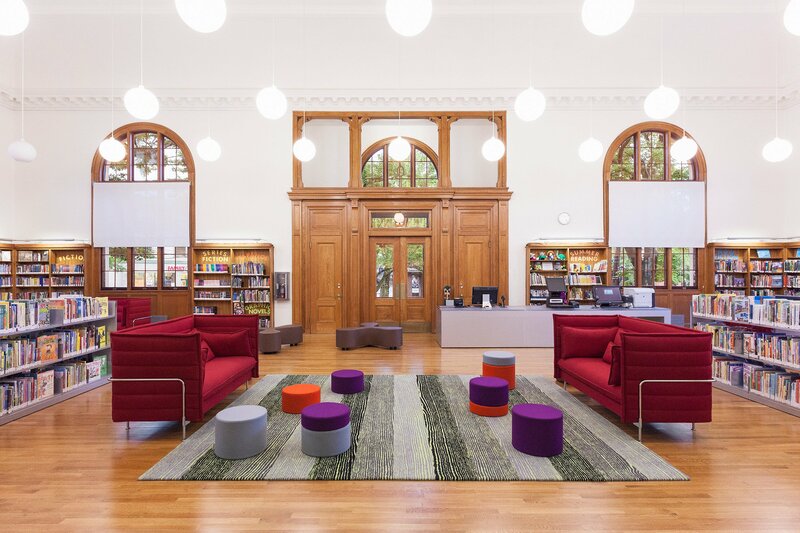 The post Andrew Berman Architects adds timber-framed extension to old Staten Island library appeared first on Dezeen. 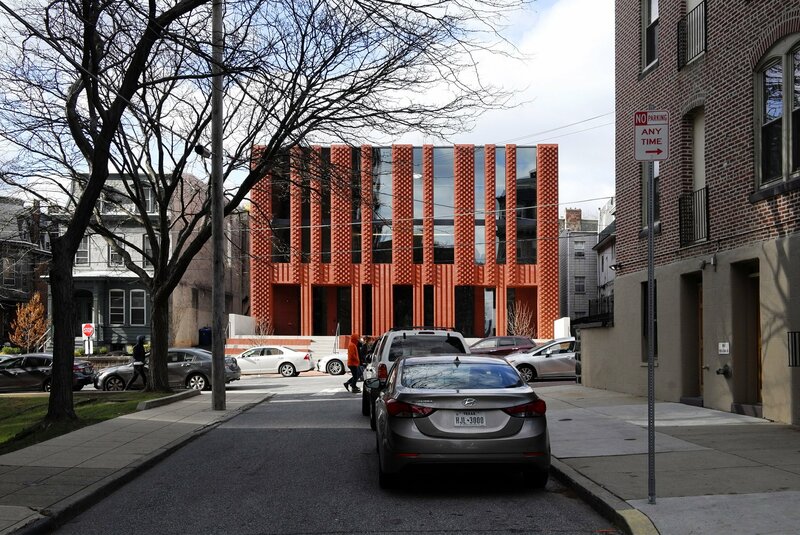 The post Brickwork facade modelled on “abstract menorah” fronts Jewish community centre by Natoma Architects appeared first on Dezeen. 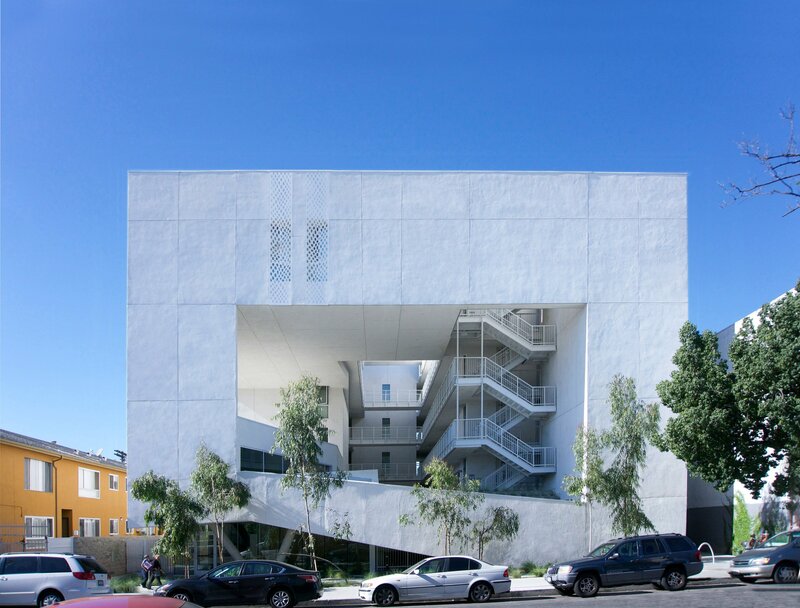 The post Brooks + Scarpa completes The Six housing for LA’s homeless and disabled veterans appeared first on Dezeen. 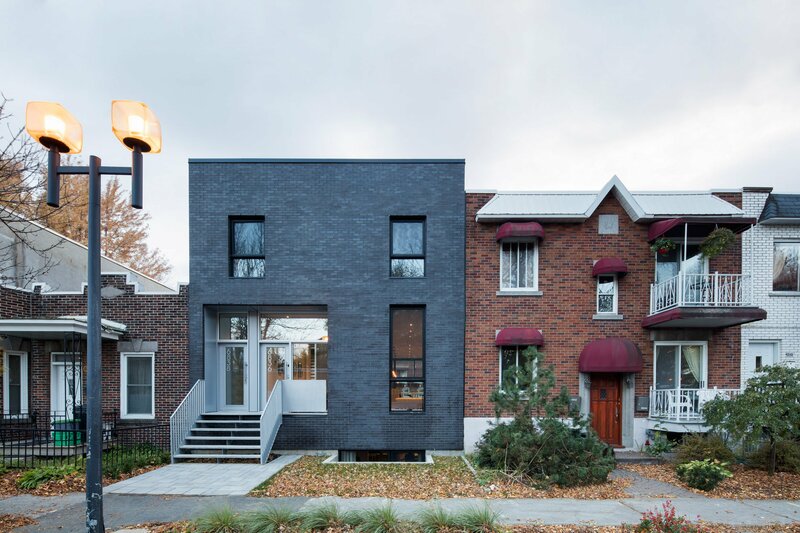 The post Architecture Microclimat builds minimal terrace house in traditional Montreal neighbourhood appeared first on Dezeen. 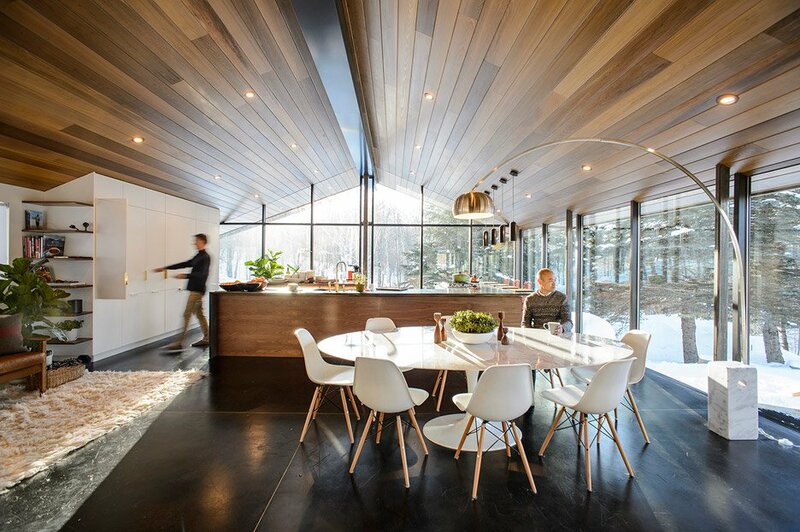 The post Farm buildings inform design of Canadian lakeside home by Trevor Horne Architects appeared first on Dezeen. 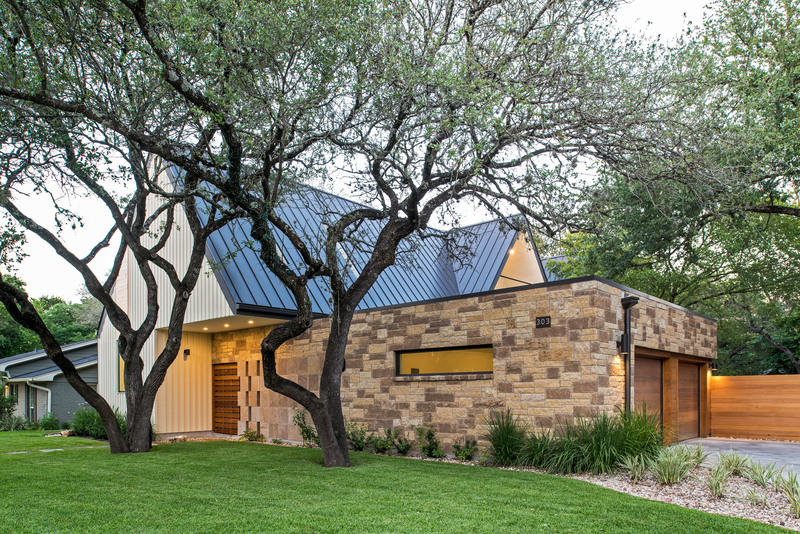 The post Glazing in jagged roof brightens Los Angeles home by Studio William Hefner appeared first on Dezeen. 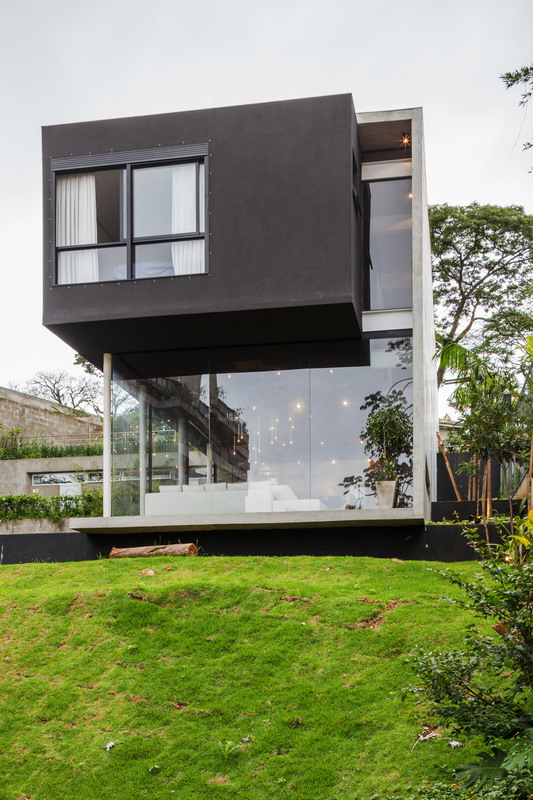 The post Grove of trees shades hillside Costa Rican house by Carazo Arquitectura appeared first on Dezeen. 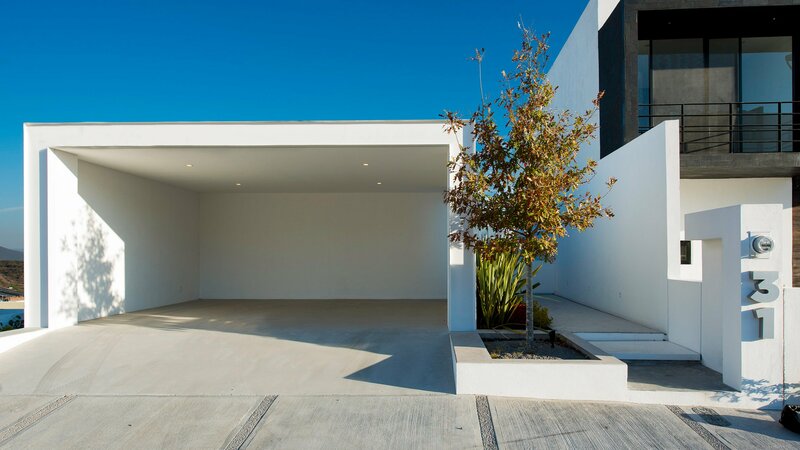 The post Glazing surrounds white house by Evelop Arquitectura to provide vistas of Mexican dale appeared first on Dezeen. 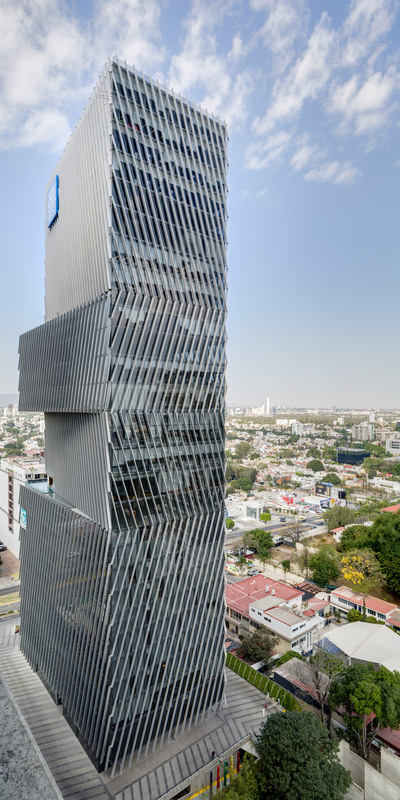 The post Angled louvres shade glass skyscraper in Guadalajara by Sordo Madelano Arquitectos appeared first on Dezeen. 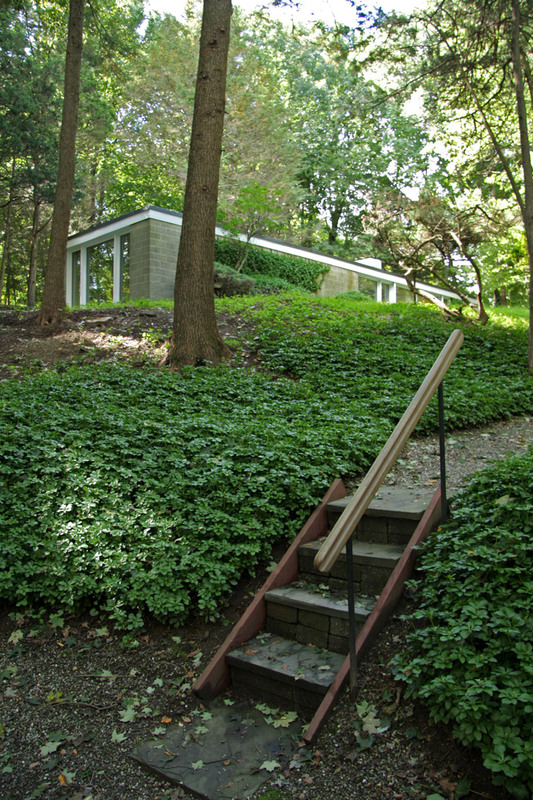 The post Philip Johnson’s first residential project hits the market for $1 million appeared first on Dezeen. 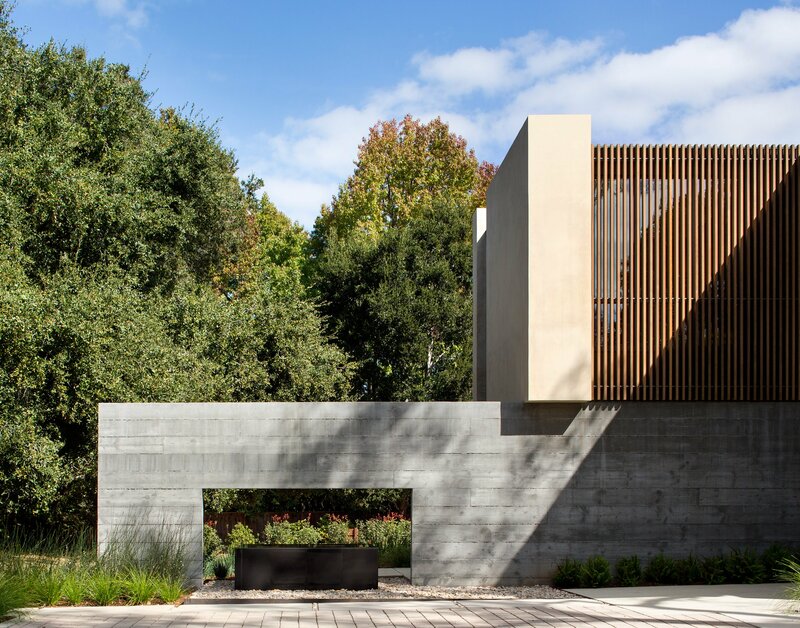 The post Northern California home by Arcanum Architecture sprawls along verdant lot appeared first on Dezeen. 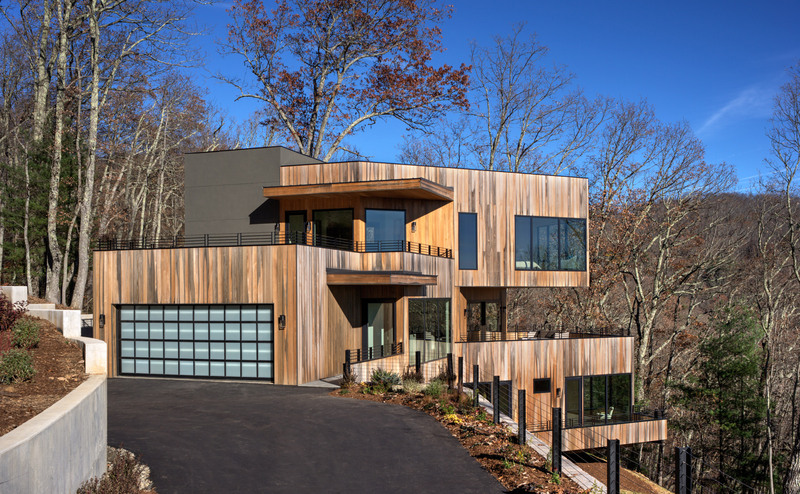 Boston-based J Roc Design has built a Vermont home with three wings around a central hub, creating a wheelchair-accessible upper level that spreads across a hillside. 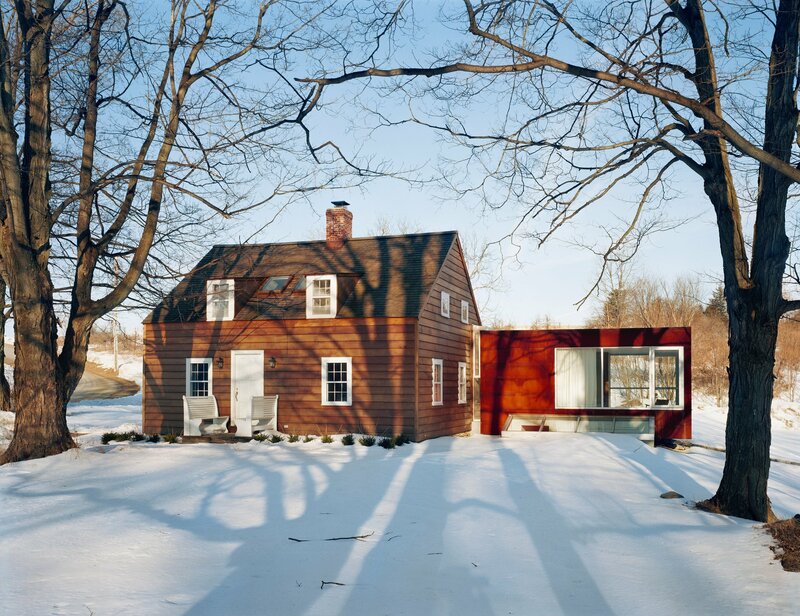 The Glass Trefoil House is situated outside Stowe, Vermont. 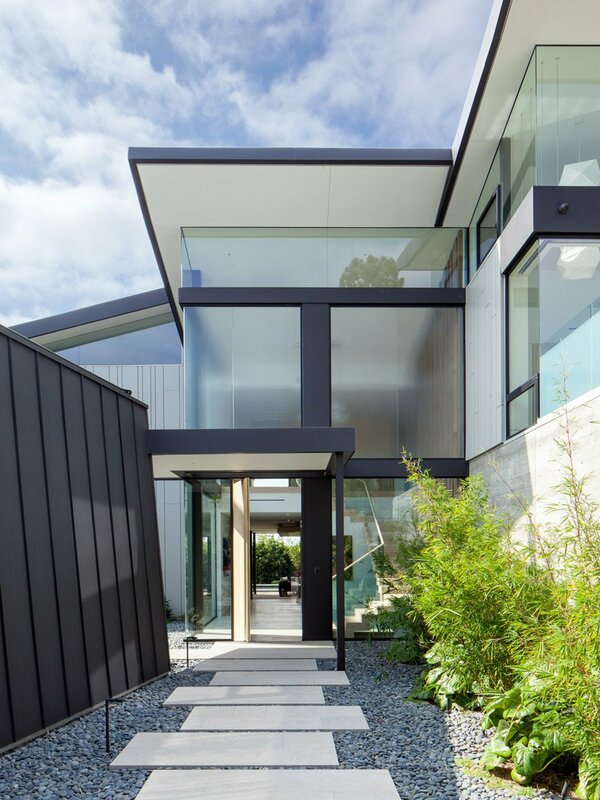 Recessed into a slope, the upper storey sits elevated to offer a panorama of rolling hills surrounding the valley town. 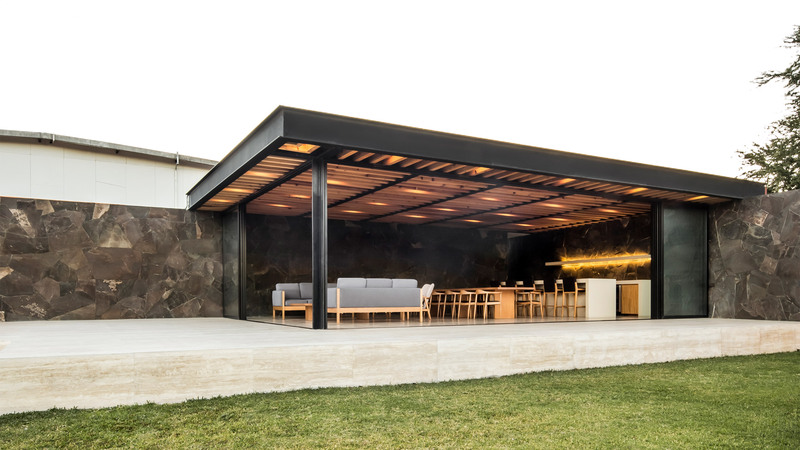 The post Steel and glass Costa Rican home by Cañas Arquitectos projects towards views of San Jose appeared first on Dezeen. 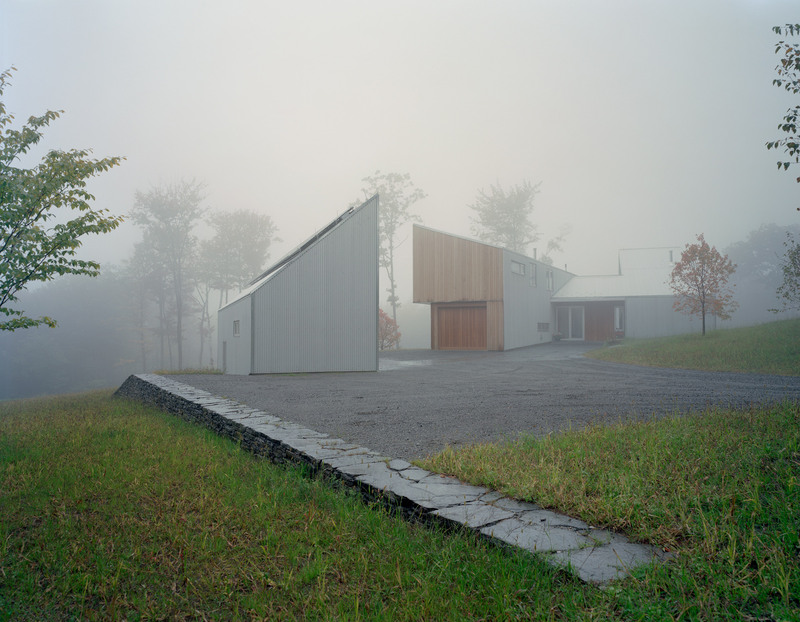 The post Staggered volumes of house by KSW Architects frame views of Vermont meadow appeared first on Dezeen. 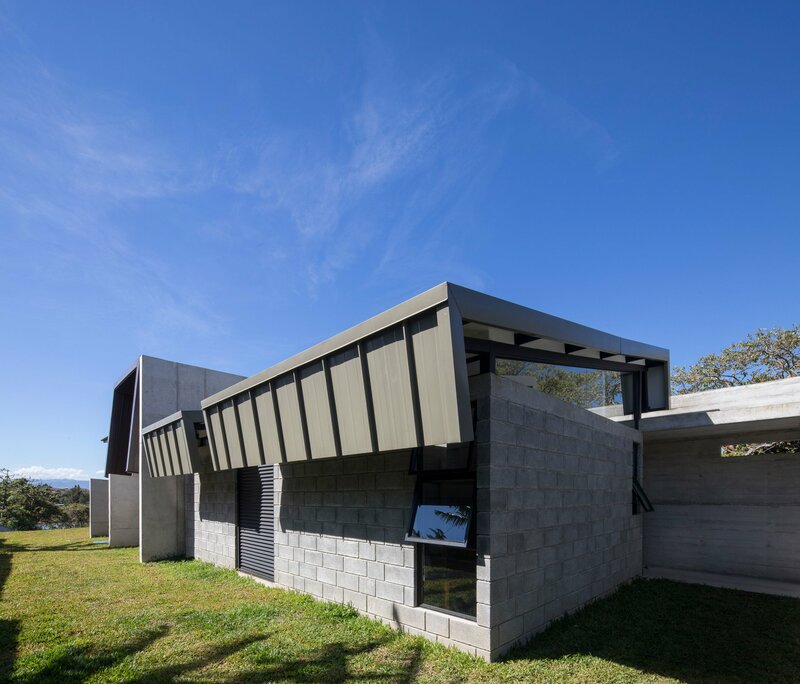 The post Concrete volume appears to rest on glass in Brazilian house by FGMF Arquitetos appeared first on Dezeen. 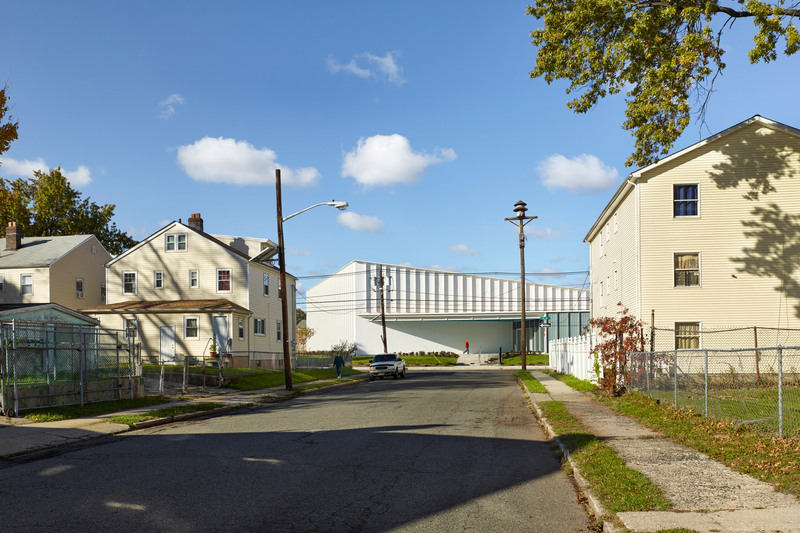 The post Glass facade invites participation at New Jersey community centre by Ikon.5 Architects appeared first on Dezeen. 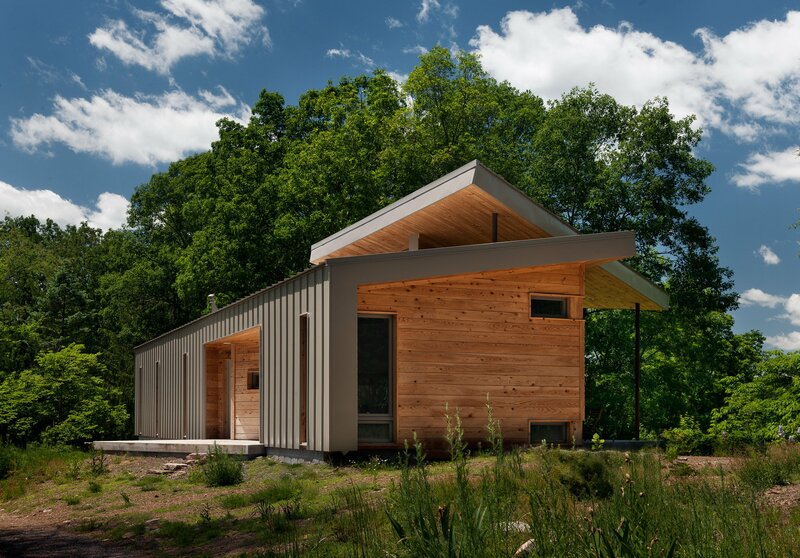 The post Retro+Fit Design stacks cyprus-clad volumes to form home overlooking North Carolina valley appeared first on Dezeen. 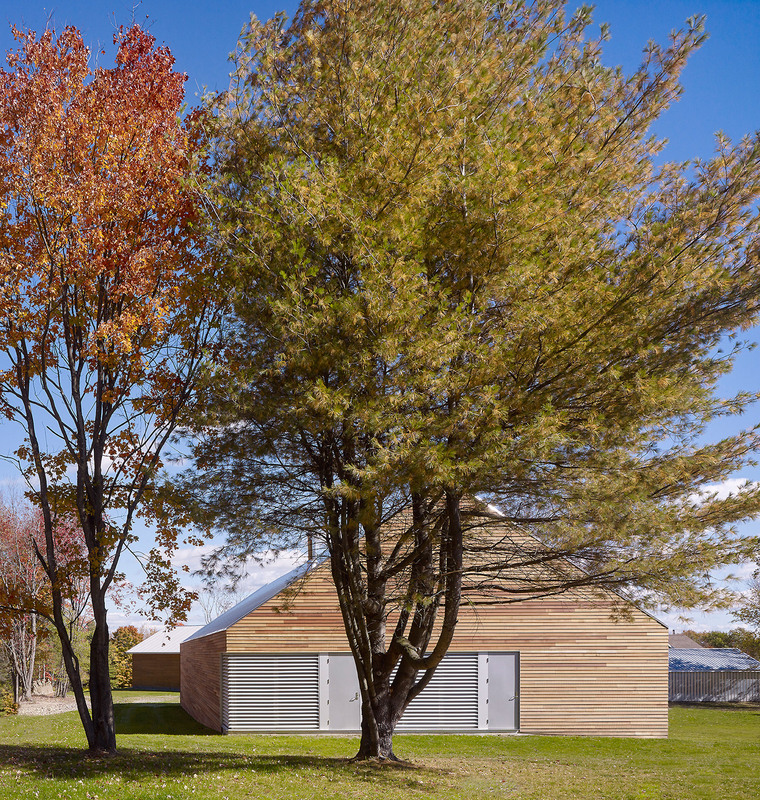 The post Buro Koray Duman adds barn-like gallery to artist’s residence in Upstate New York appeared first on Dezeen. 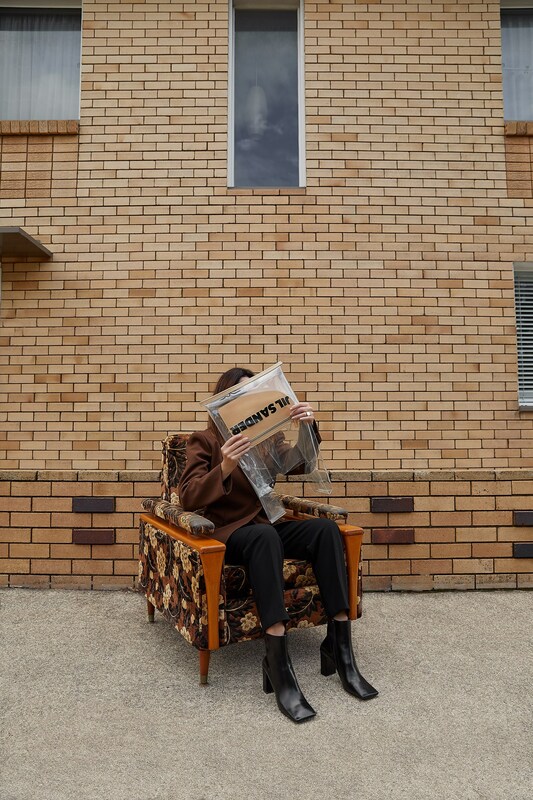 The post Jorge Bolio Arquitectura inserts restaurant into old Mexican textile factory appeared first on Dezeen. 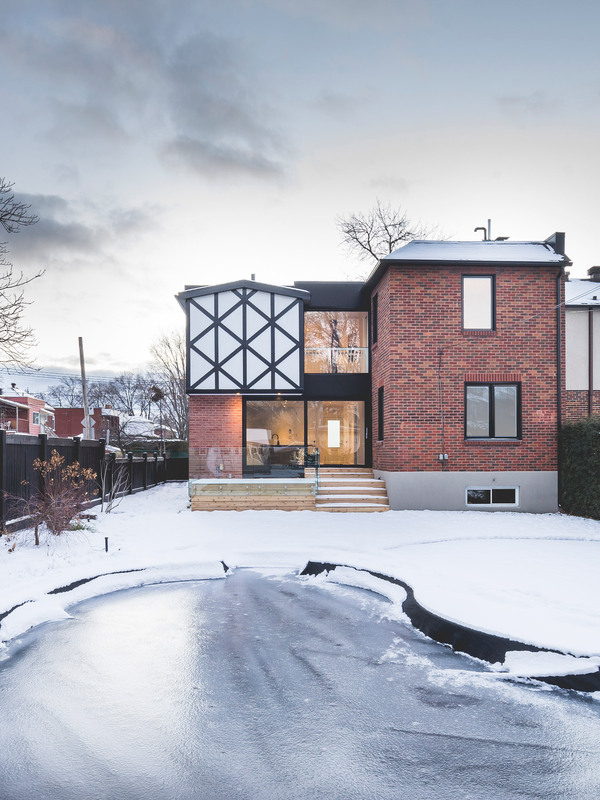 The post L McComber Architects gives contemporary update to Tudor-style home in Montreal appeared first on Dezeen. 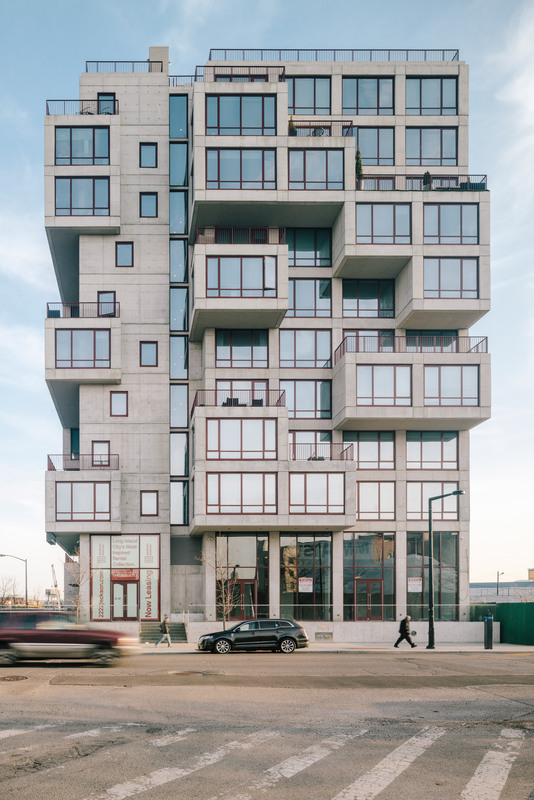 The post ODA completes “pixelated” luxury condo building in Queens appeared first on Dezeen. 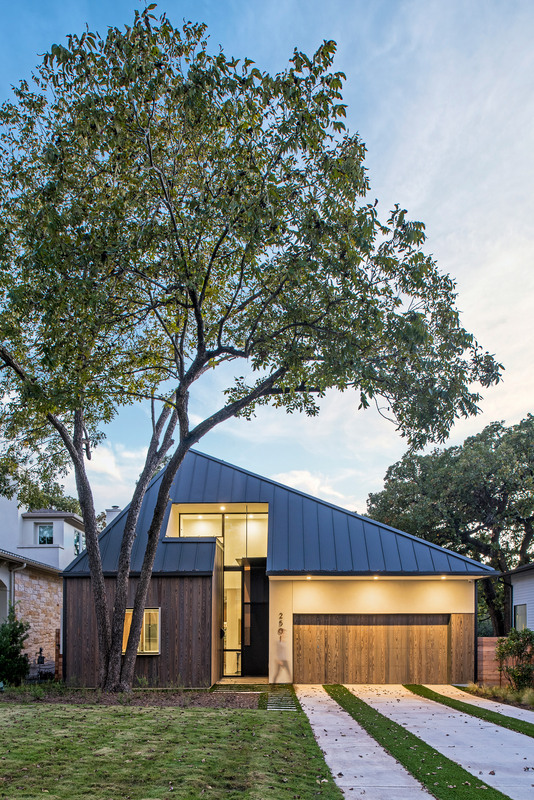 The post Design Hound hides second storey of Austin home behind faceted roof appeared first on Dezeen. 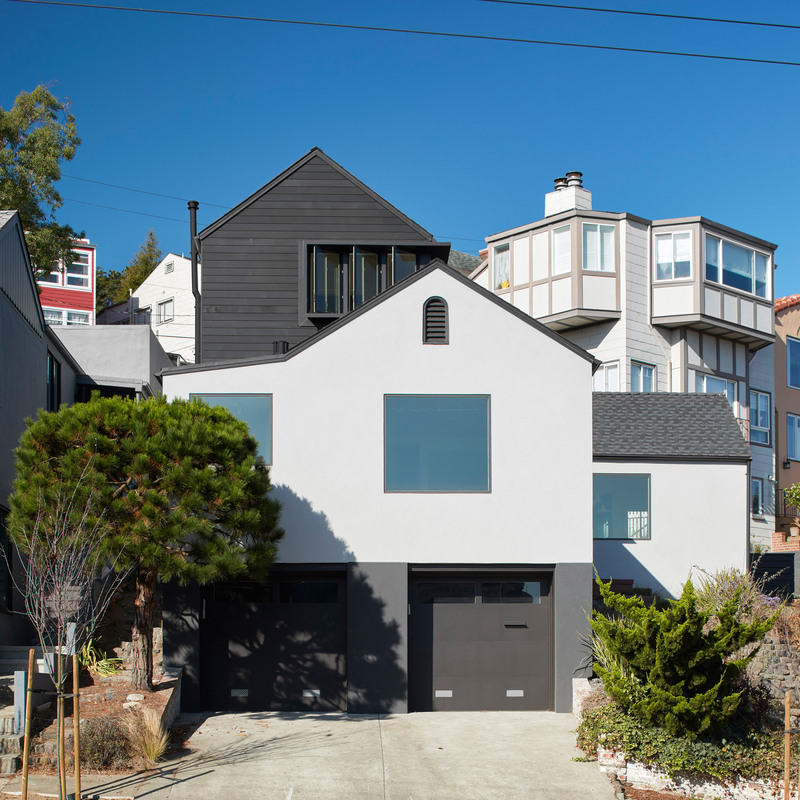 The post SAW inserts variation of old San Francisco home into its roof appeared first on Dezeen. 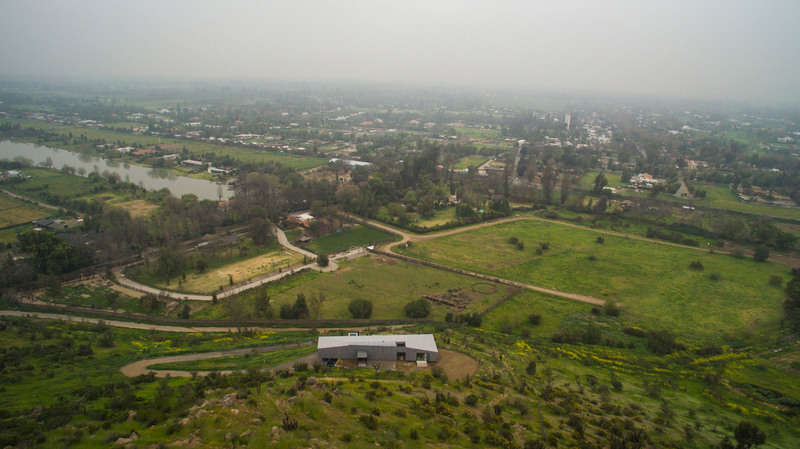 The post Studio Cáceres Lazo nestles home into Chilean valley to offer sweeping views appeared first on Dezeen. 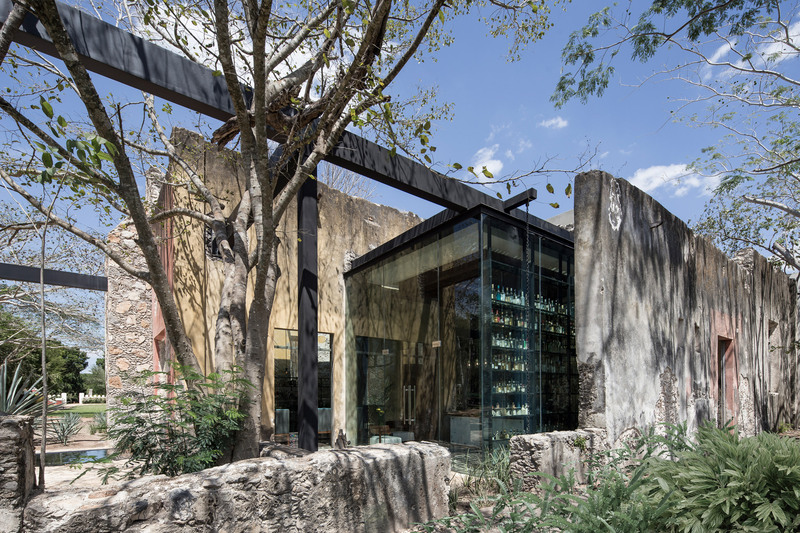 The post 1540 Arquitectura adds cosy cellar and events terrace to tequila distillery appeared first on Dezeen. 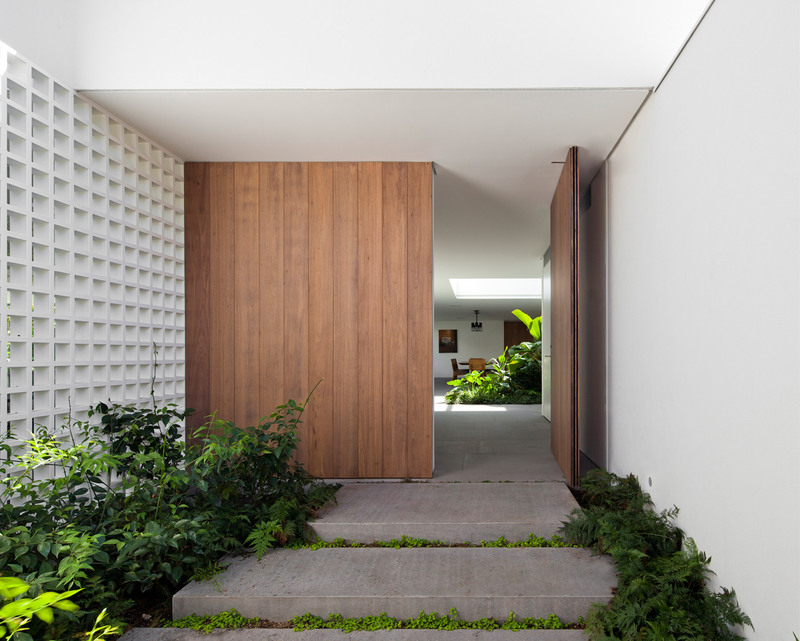 The post Plant-filled courtyards create natural enclaves in Brazilian home by AZM Arquitetos appeared first on Dezeen. 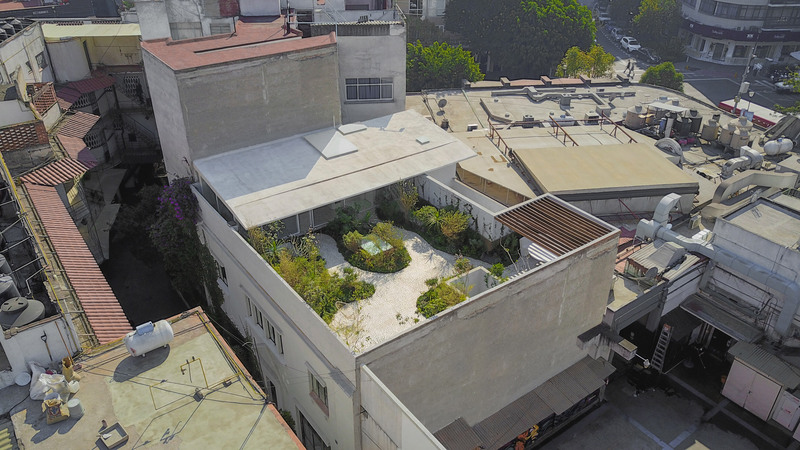 The post Verdant garden with white marble paths tops renovated Mexican home by Zeller & Moye appeared first on Dezeen. 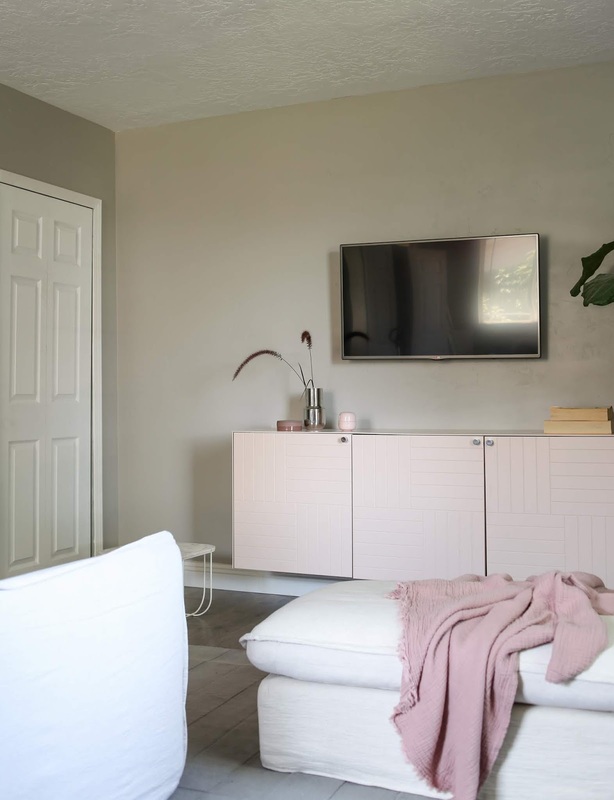 Chilean architect Felipe Alarcón Carreño has added an angled volume to the top of this small house in the city of Linares to raise the ceiling and create a brighter, more spacious interior. 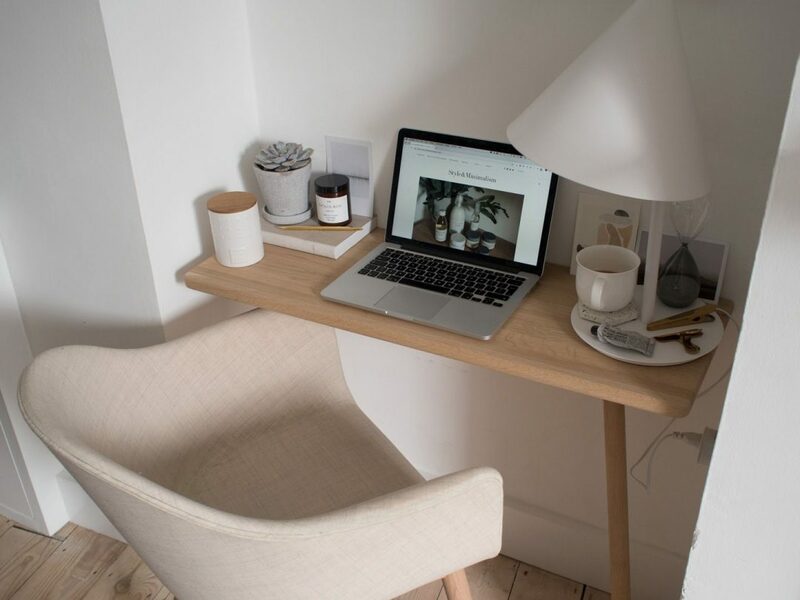 Casa Lautaro stands within a compact neighbourhood, where surrounding homes block out much of the natural light accessible to the one-storey house. 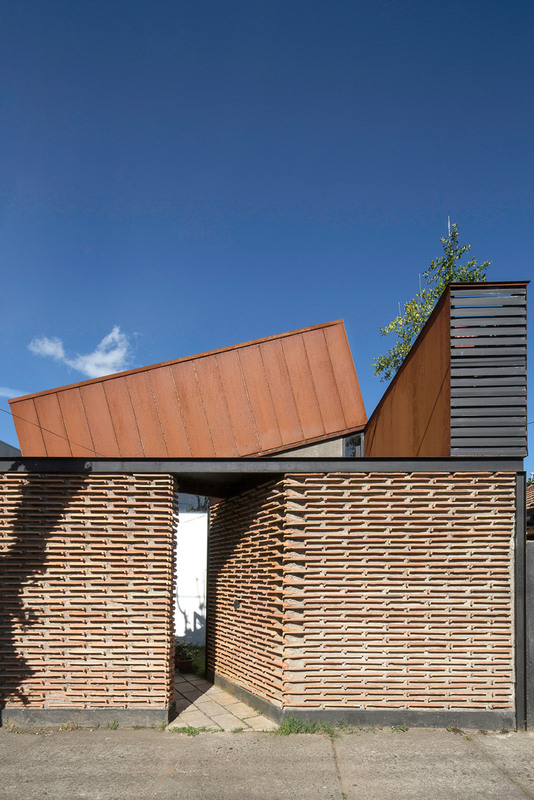 The post Protruding roof offers skyward views at renovated Chilean home by Felipe Alarcón Carreño appeared first on Dezeen. 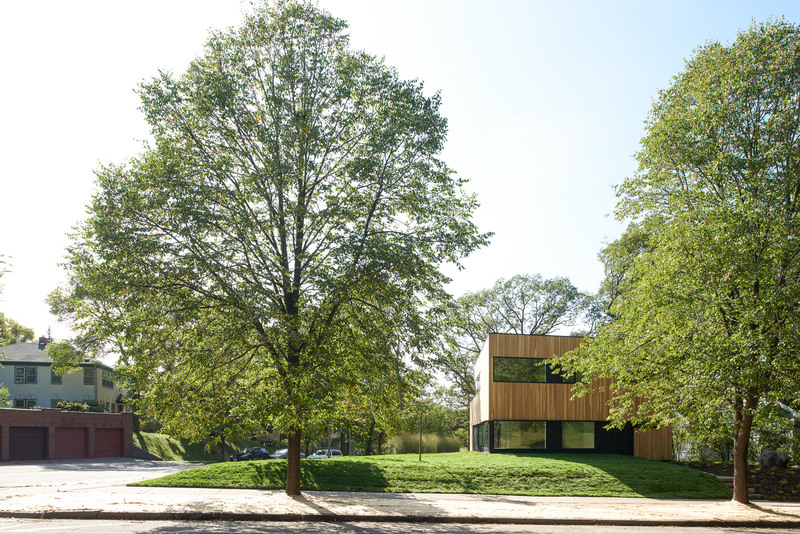 The post NADAAA overhauls brick Virginia house with ample glazing and a plywood interior appeared first on Dezeen. 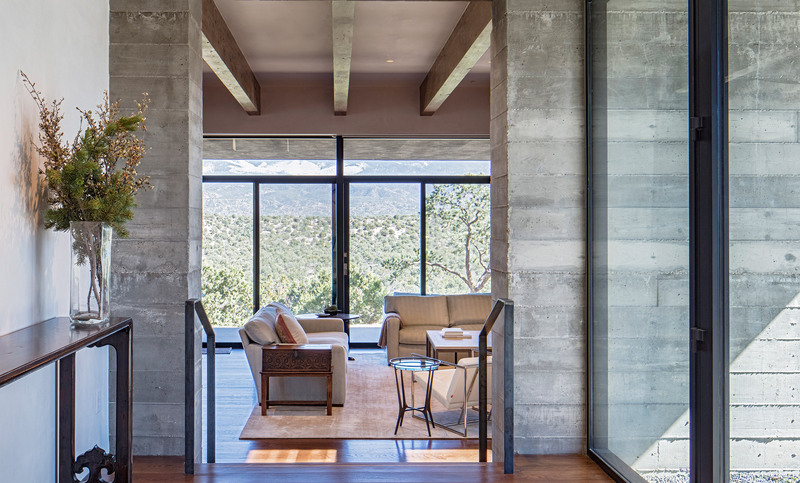 Staggering a series of parallel spaces, architect and Columbia University professor Lydia Xynogala has created a hillside home on Skiathos where rooms have secluded terraces facing the ocean. 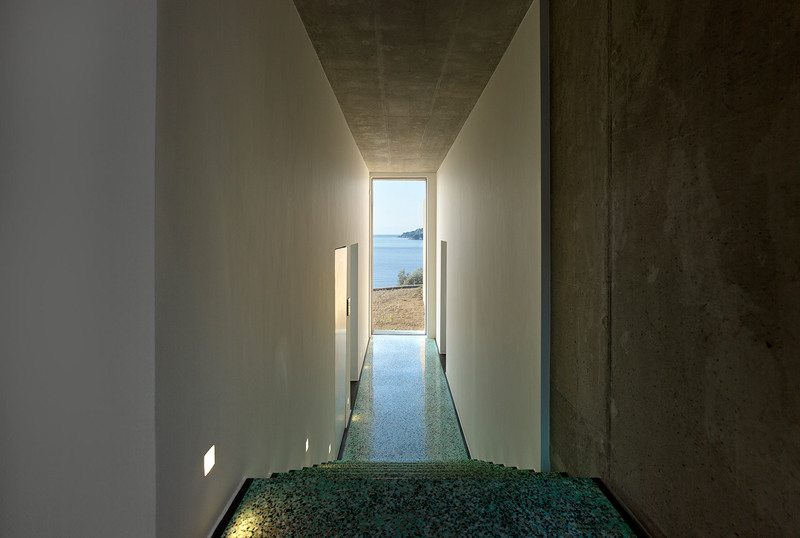 Xynogala built the House in Achladies on a slope along the Greek island’s Aegean coast, using retaining walls to compose the backbone of the home’s three sections. 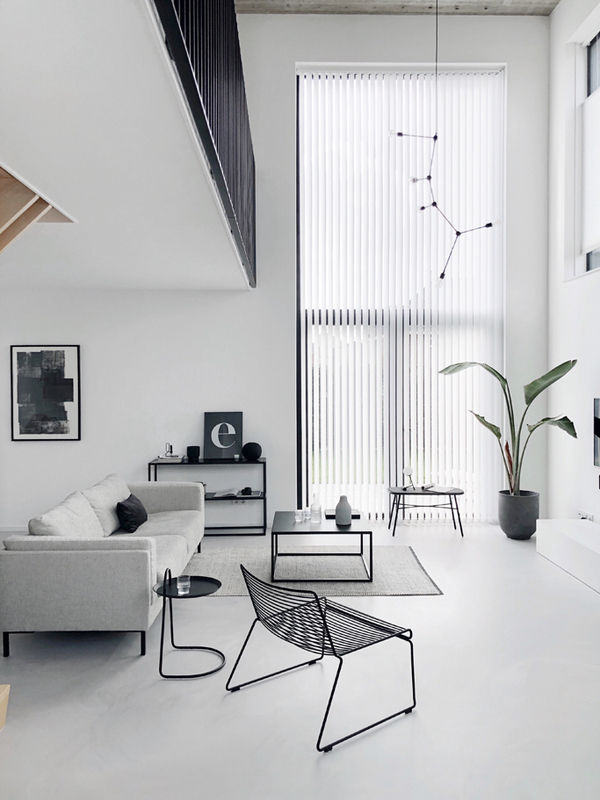 The post Greek island home by Lydia Xynogala fans out to maximise sea views appeared first on Dezeen. 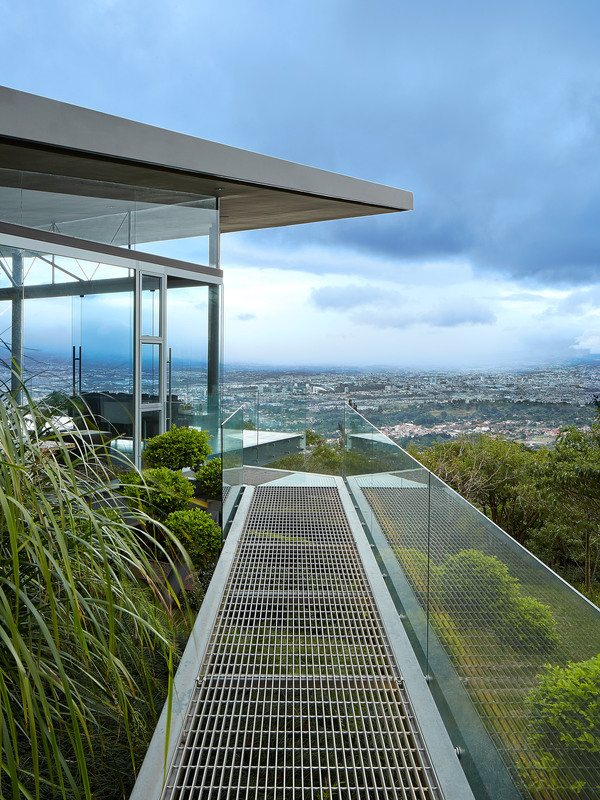 The post Mexico City house by JJRR/Arquitectura features sliding glass walls and verdant terraces appeared first on Dezeen.